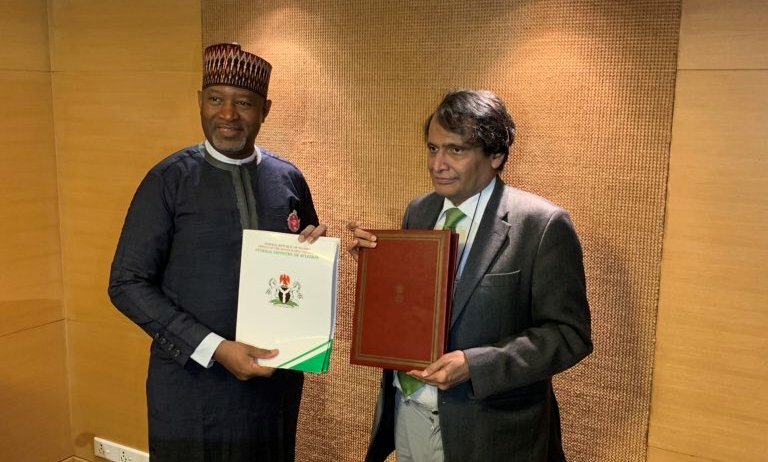 Nigeria’s Honourable Minister of State for Aviation, Sen. Hadi Sirika, says Nigeria has signed a Bilateral Air Service Agreement (BASA) with the Republic of India. The new agreement makes the number of countries Nigeria has BASAs with to be 84. The Minister says many of these “BASAs have been reviewed to create opportunities for domestic carriers. However they remain largely unutilized (10%) due to limited capacity,” adding that only 28 out of Nigeria’s BASAs are active. 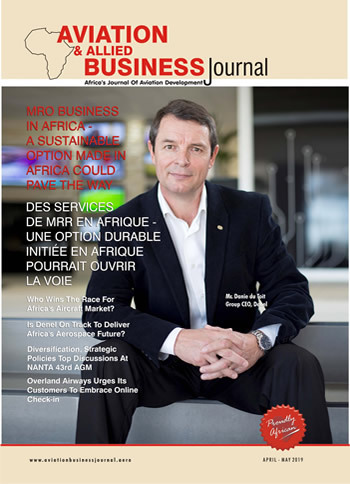 India is one of the fastest growing air markets in the world and Nigeria is one of the growing economies in the world. The new BASA between Nigeria and India will facilitates direct flights between both countries; thereby making travelers on the route enjoy convenience and comfort. The International Air Transport Association (IATA) states that by 2037, India will be the third largest aviation market in the world behind the US and China. India is directly linked to about 304 international destinations and 131 million international passengers are expected to connect the country every year.